UK-based online investment service Wealthify announced on Thursday it was formed a partnership with Yolt, an ING created smart thinking money app, for an in-app integration. According to Wealthify, the integration will enable its customers to view their investments within the Yolt money app. This will create what the company believes “a new era of transparency” and enable users to have one holistic overview of their money in one place. 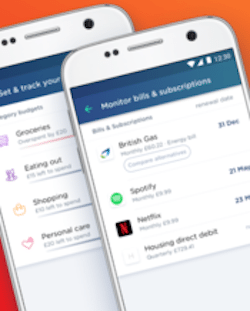 Wealthify also claimed this is the first time in the UK that a money app is able to show users investment balance along with other financial accounts including their bank account, credit card, and savings accounts and even pensions. This entry was posted in Uncategorized and tagged ing, integration, partnership, wealthify, yolt. Bookmark the permalink.